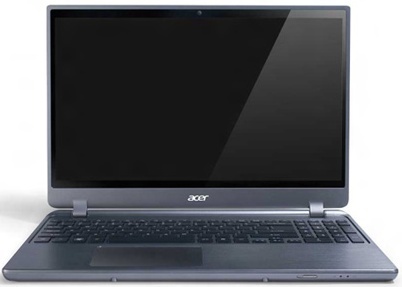 Connectivity options of M5 ultrabook includes two USB 3.0 ports and a HDMI output port. It has a standard battery which claims enough mAh for a back up of 8 hours. The Timeline Ultra M5 measures 0.81 inches thich and weighs 4.3 pounds. 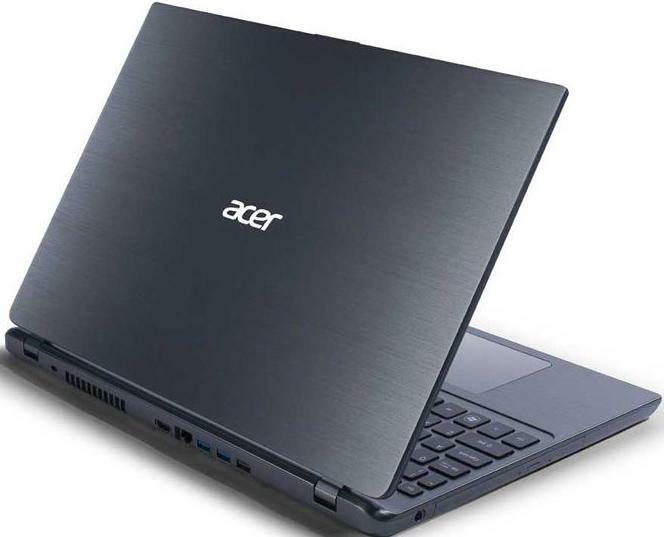 Aspire Timeline Ultra M comes with a base price tag of around $679.99 USD and will be availabie at the end of June 2012 and have a Windows 8 Pro upgrade for $14.99. Tags:Acer Aspire Timeline Ultra M5, Acer Aspire Timeline Ultra M5 features, Acer Aspire Timeline Ultra M5 specifications, Acer Aspire Timeline Ultra M5 review, Acer Aspire Timeline Ultra M5 details, Acer Aspire Timeline Ultra M5 availability, Acer Aspire Timeline Ultra M5 specs, Acer Aspire Timeline Ultra M5 images, Acer Aspire Timeline Ultra M5 pics, Acer Aspire Timeline Ultra M5 pictures, Acer Aspire Timeline Ultra M5 price, ultrabook.